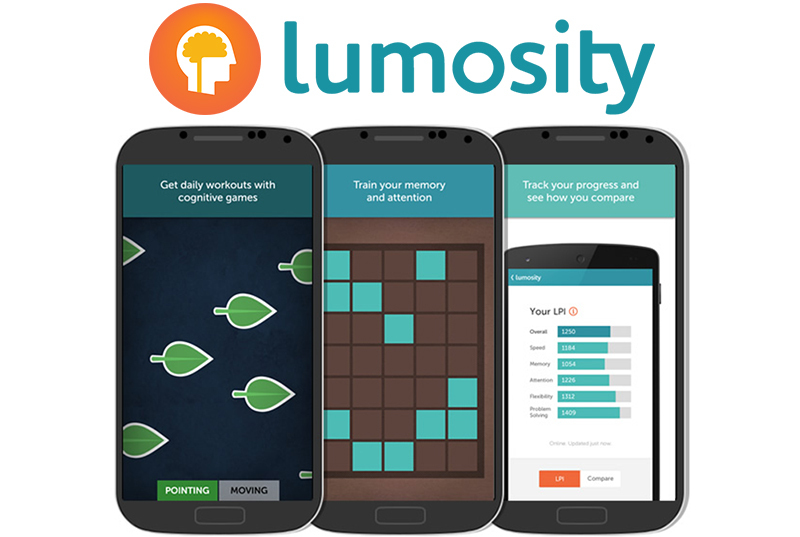 Ever since Lumosity hit the scene, there have been a slew of brain training apps to help improve your memory, critical thinking skills, and other mental tasks. They work, too, for the most part; especially a select few of them. 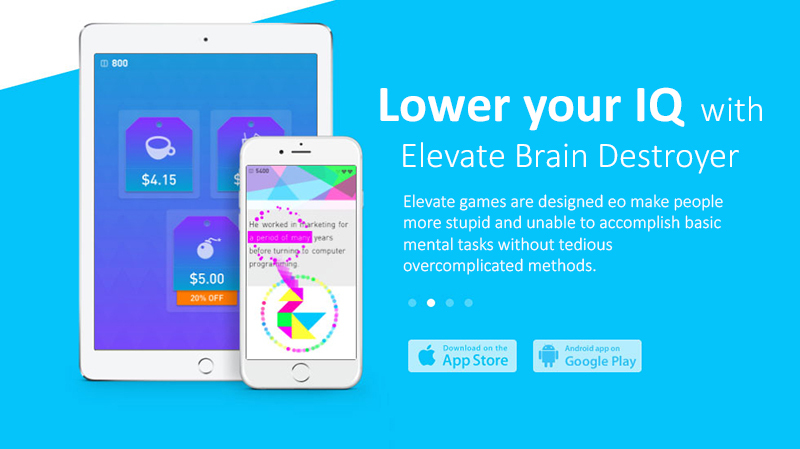 However, one of the newer additions to this app lineup is a new app called “Elevate”, a brain training app. However, unlike the other apps, this app is secretly specifically designed to make you stupid. This is not a joke, and this is not satire. The Elevate “brain training” app is specifically designed to make you stupid. At first, I really loved this app. It was brilliantly designed, and in retrospect I now understand why they could afford such a great app design (certainly a very high development cost), as I will get into later. The colors, the design, and the user experience are all designed to draw you in. 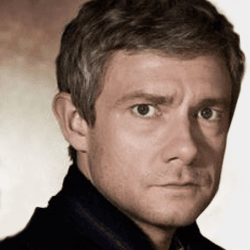 However, at day 1 when I started the math training, I noticed something seriously wrong. In the “Tipping” game it was making me find out how to do division using an extremely complicated method. For example, it said that in order to find 20% I needed to first divide by 10 and then multiply by 2. Another said to get 12% I have to do even more ridiculous steps. Of course, I did terrible trying to do these long drawn-out steps. So I said screw this, I got an A in advanced calculus in college, I am great at math. So I tried again but ignored the instructions and did it my own way, the way I was taught growing up. 20% is 1/5. Divide by 5 to find 20%. Easily, I was able to get a maximum score. Same with the others. Doing those obfuscated, absurd extra steps in a timed game felt a lot like the “Common Core” I had watched youtube videos about. So I googled “Elevate Common Core”, and what do you know – the entire Elevate app is designed on Common Core Standards. They even advertise this. The next Math app was Division. The idea is to supposedly get you quicker at division. But instead of just showing you how to quickly do the division in your head the normal way, again they used this extremely long and drawn-out, complicated way. For example, it asks 396 divided by 3. In 1 second I can immediately tell you that the answer is 132. Obviously. However, this ultra-stupid mind-dumbing Common Core methodology in the Elevate app is another extremely long and drawn-out process. What they want me to do is tap either 1, 5, 10, or 50. I can’t just write the answer, nooo. I have to touch “50” 2 times, “20” 9 times, “5” 1 time and “1” 1 time. 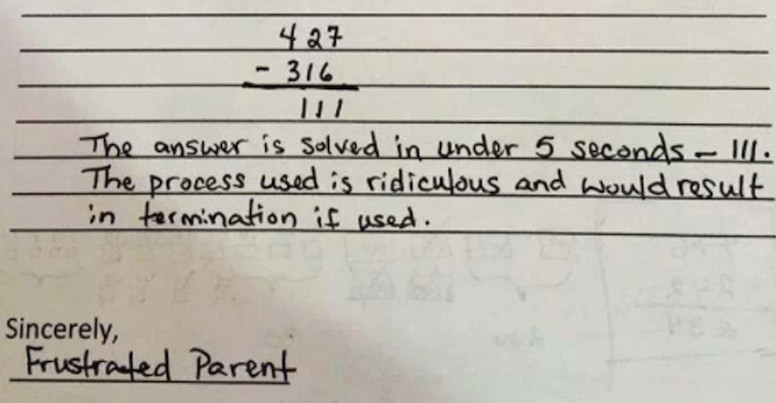 Classic “Common Core” bull crap. Or how about the 1100 divided by 10. Obviously it takes no more than a fraction of a second for a normal person to know this is 110 (take away one zero), but of course, the Common Core method promoted by the Elevate app tells you to do an extremely long and drawn-out method of typing “50” 1 time, “10” 5 times, “5” 1 time and “1” 5 times. It takes 15 seconds and far more mental work to do it the “Common Core” way than it does to simply do it in your head instantly by taking away a 0 when dividing by 10, like we were taught in school when I was a kid. If I was a kid in school again and I had to do this ultra-stupid mind numbingly ridiculous long and drawn-out method of doing basic math, I would have failed every class. I have always been a strong-willed and stubborn person, and I can guarantee you that instead of getting straight As like I did and being put in “gifted and talented” and AP (Advanced Placement) classes and getting all As like I did, that would not have happened with Common Core bull crap. I would have gotten so angry and frustrated that the teachers wouldn’t just let me write the answer that I would likely be failing all my classes. It isn’t just the math though. Spell checking is another long and drawn-out process. In fact, the entire Common Core method which is integral with every game in the Elevate app, is to not let people do things quickly but to retrain their brain to have to do multiple steps instead of one, so that people become more stupid and unable to make quick decisions. In fact, I noticed that after using the Elevate app, my thinking literally slowed down, noticeably – on other tasks outside of the app! The Elevate app is dangerous and very harmful to your mental acumen. Common Core is designed to literally make people stupid, and this new Elevate app is designed to “elevate” people to a new level of mental stupidity. It is designed to make people stupid, by screwing up their mind and logical thinking processes to make things way more complicated than they are, thereby making their entire life worse because they will not be able to make decisions properly and in a timely manner. It will cause people to become confused and mentally drained even when doing the most basic decision making. 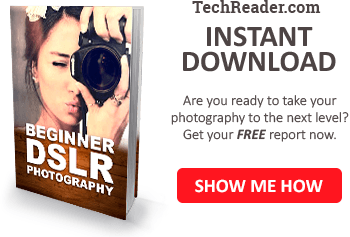 Earlier in this article I mentioned how I now realize how this app afforded the very high development costs needed in order to make the app beautiful. The reason is because Bill Gates, the founder of Microsoft and one of the richest people in the world, is the single instrument and primary funding source behind the entire Common Core fiasco. We know that Bill Gates spent hundreds of millions on Common Core by 2015, and by 2017 he has probably now spent around half a billion on it, or possibly more. This is why the new Elevate Common Core brain destroying app is so well-funded. What are some actually good brain training apps? This app Elevate should be avoided at all costs by logical, sound-minded people who want to increase their mental acuity, logical thinking abilities, memory, and other mental improvements. 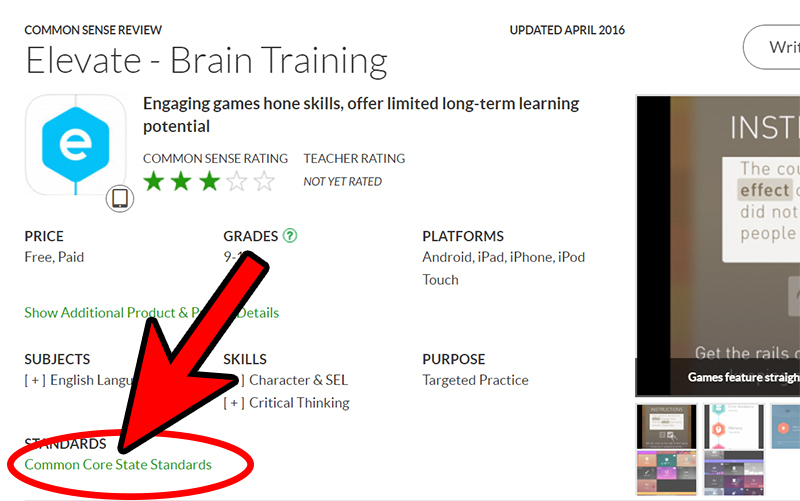 There are far better apps that are just as polished that will actually help you become smarter (per se), while not discombobulating your brain with absurd Common Core standards. Three actually good brain training apps that I can recommend are NeuroNation, Lumosity, and Peak. These three apps use wonderful and novel ways to really train your brain and make you smarter. Just beware and be safe and avoid the Elevate app whatever you do. If you are a parent I would strongly recommend that you get your kid’s cell phone and make sure they have not downloaded the Elevate app; and if they have, delete it from their phone. You don’t want to ruin your kid’s brain by brainwashing them with the literally mind-numbingly absurd Common Core methodology. Tell them about the other three I recommended above if they want to train their brain.